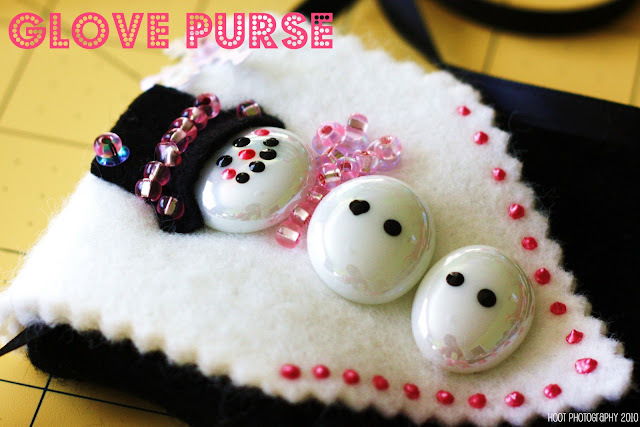 Take a peek over at Tatertot's and Jello at my guest post on this cute purse!! Just discovered your blog via Tatertots and Jello. I just have to say your photography is amazing! Can't believe you got your first DSLR in April. You seem to really have it down. Just wondering if you can give any advice on any online workshops or websites that would help me to understand my camera. Thanks in advance! Thanks for guest posting Chrissy! Those purses are adorable!! I love your blog. Your pictures are so great! !